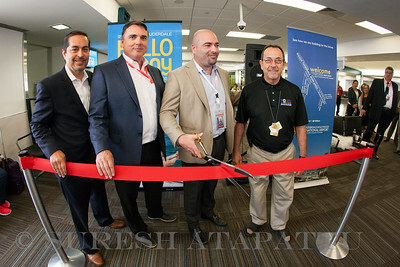 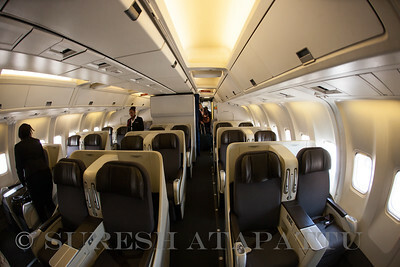 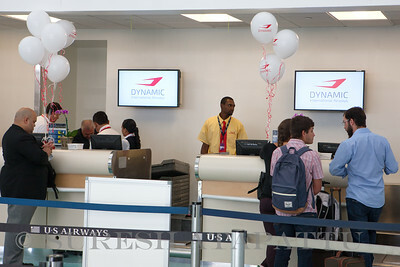 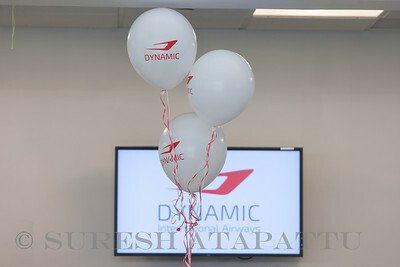 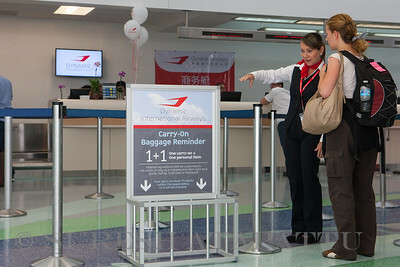 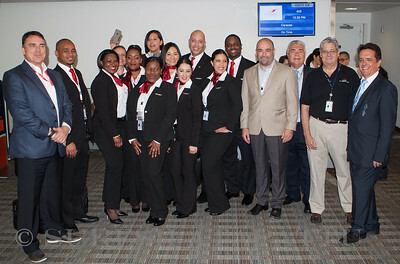 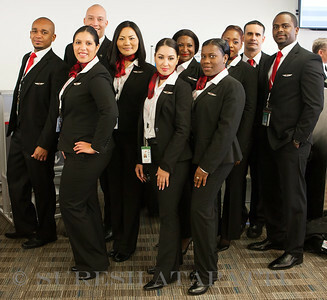 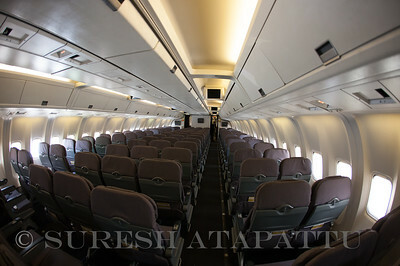 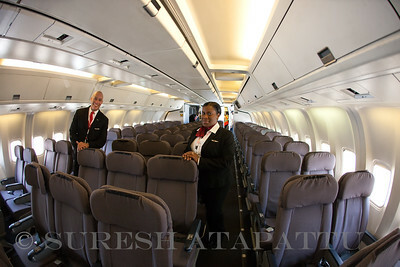 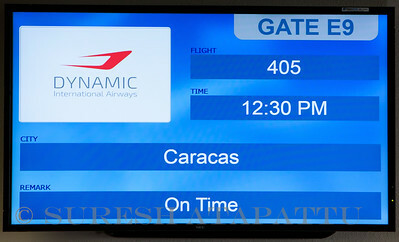 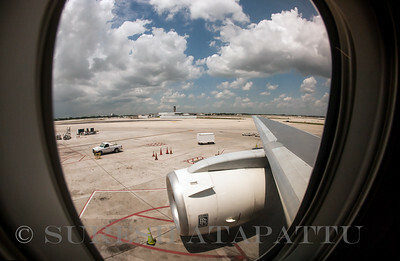 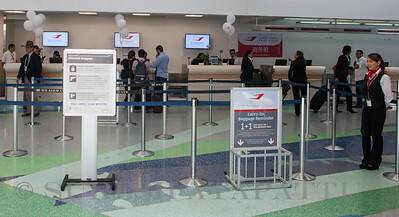 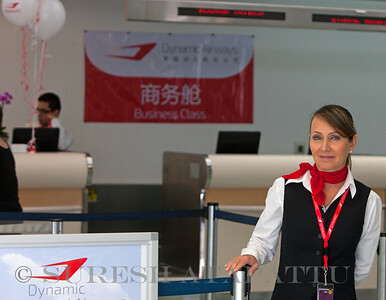 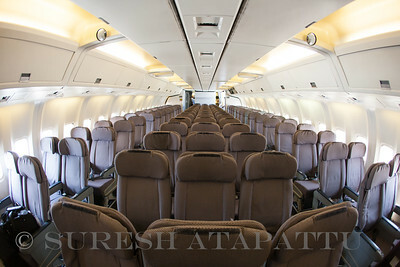 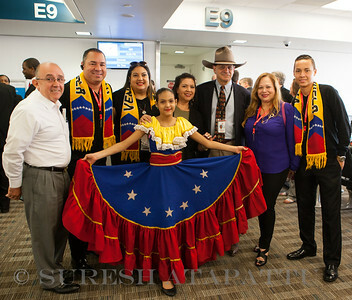 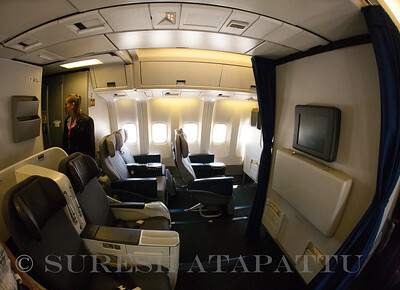 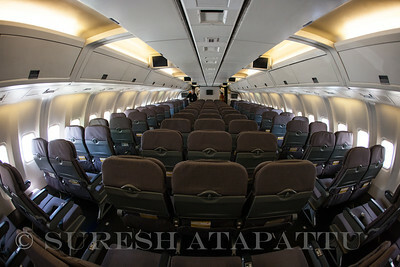 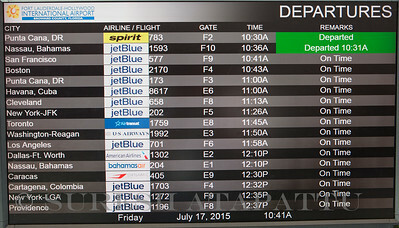 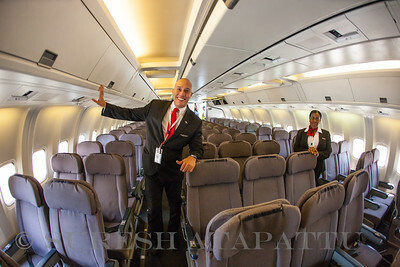 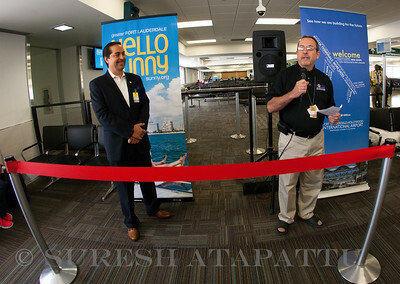 FLL to Caracas service inauguration. 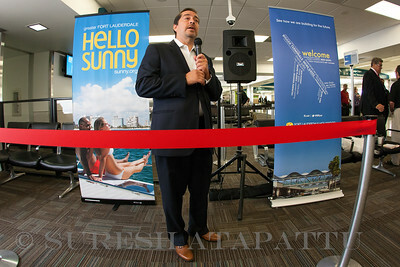 Fernando Harb, vice president of tourism sales for the Greater Fort Lauderdale Convention & Visitors Bureau. 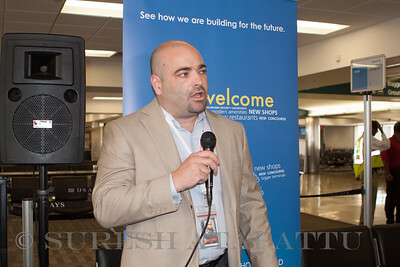 [L]Fernando Harb, vice president of tourism sales for the Greater Fort Lauderdale Convention & Visitors Bureau.